Did you start your dating site marketing on Instagram? Besides its usefulness for social networking, Instagram also provides an option to advertise your company or product. 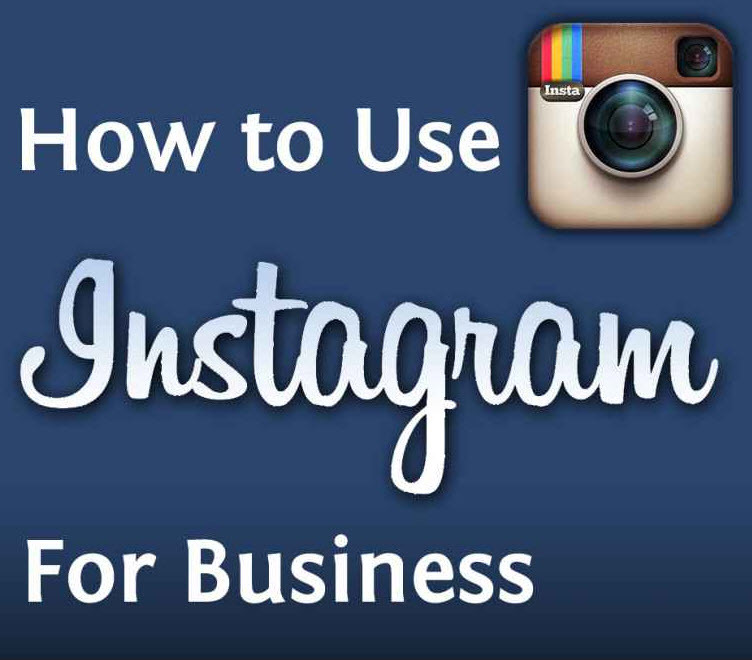 Now you can use Instagram for business easily. This was difficult a year ago as you had to manually contact its sales representative and should have to be willing to spend huge amount of budget and time. 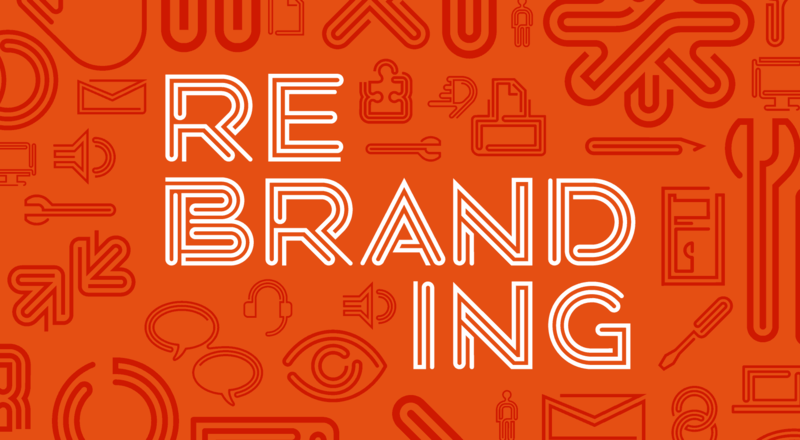 Thus it rendered the possibility of marketing out of the reach and plan of most companies. But things have gone different now! Instagram has launched its marketing API recently. This has presented a huge potential for businesses who initially could not dream about advertising in Instagram. Experts estimate that Instagram will soon become a major mobile advertising business to rival Google and Twitter. In such scenario, what should be your next strategy? Well, if we had to answer it, we would definitely recommend you to start your advertisement campaign on Instagram and use Instagram for business. It’s easy in itself because instagram has provided a lot of useful features to make your task trouble free! Instagram provides you with a Business Manager User Interface to carry out all your activities of advertisement and basically it’s the most recommended process too.This Interface is used to claim ownership of the Instagram account you own and also you can use this interface or Facebook Marketing API’s to assign your ad accounts and perform other activities associated with it. This interface can be mastered with just a meager effort and gives you a lot in return. The processes to make your task easier! But if you have an instagram account and don’t want to use Business Manager Setup, you can connect that account to a facebook page using Page User Interface (UI) and perform your marketing operations. This is a simple and the best option for small businesses. Further you also have the option to create a “shadow” instagram account based on your facebook page. This is a useful option if you do not have an instagram account plus do not want to create new one to avoid organic content management. Explaining all these we further want to stress that you should seriously consider advertising your dating site on Instagram. This will open up a new potential for your business. It’s never a good idea to ignore even a simple marketing chance and with Instagram you will be ignoring a sea of opportunities. So it’s high time you start setting up an account on Instagram! Premium WP Theme – Lavish Date v2.0.0 Released! After the initial and a few releases of Lavish Date Theme, we have worked again to enhance the visual appeal and usability of this Lavish Date Theme and released the version 2.0. So, if you have already purchased this theme, feel free to request the download link by entering your PayPal email used to purchase it on this page: www.wpdating.com/support/updates. However, if you haven’t checked this theme, here is a demo site using Lavish Date theme and WP Dating Plugin. Please note that, you will only be able to use this theme after you have activated WPDating plugin as we have developed this theme addressing the special needs of WPDating Plugin. If you would like to purchase this Lavish Date theme and some of our other Add-on products of WPDating Plugin, you can find them in this page: www.wpdating.com/add-ons/. New Design Of Mobile Dating Apps – Coming Soon! Dating Site with Dating Plugin – Business at its best! 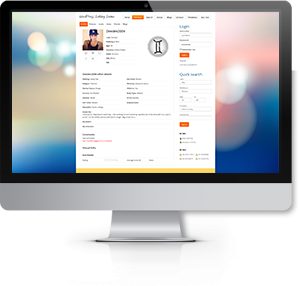 After receiving the inquiries and feedbacks from our users of WordPress Dating Plugin, we have taken the opportunity to present you this information. Here we discuss about how to better administer you dating websites by using some more WordPress plugins along with the dating plugin. As the list of users and contributors of WordPress keeps on increasing, its usability and scope increases with the increase in themes and plugins which is a huge benefit for WordPress based website administrators. Here are some of the plugins that can be really helpful to run your WordPress dating site effectively and efficiently.